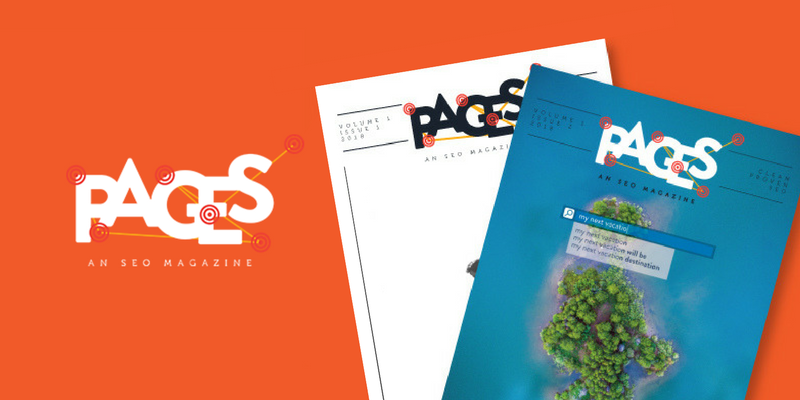 We’re excited to announce the launch of Issue #2 of PAGES - An SEO Magazine. This issue is focused on keyword research, the foundation of SEO and a powerful tactic when applied to marketing strategy. 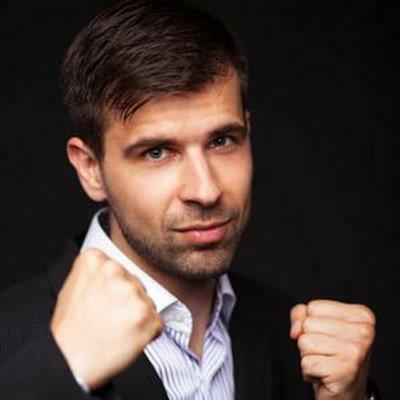 Tim Soulo is Head of Marketing and Product Strategy at SEO software company Ahrefs. 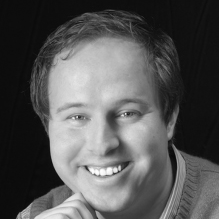 Tim is known for his thorough and data-driven research studies and detailed SEO guides. 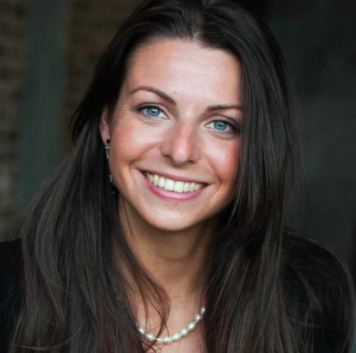 Olga Andrienko is Head of Global Marketing at SEO software company SEMrush. With her team, she has built one of the strongest international communities in the online marketing industry. Olga is a sought-after speaker at leading marketing conferences such as SMX, Pubcon, and BrightonSEO. 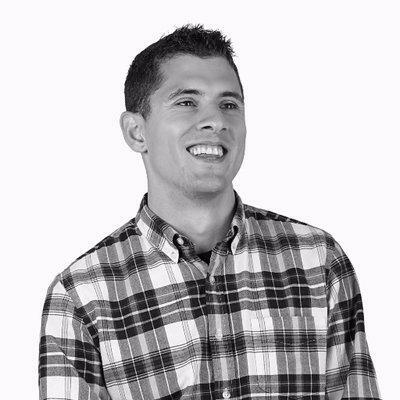 Matt Vazquez is Conversational Marketing Manager at Drift, a platform focused on conversational marketing and sales. 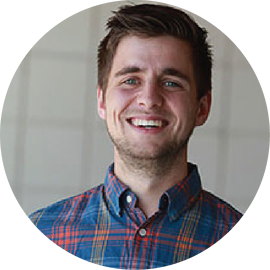 Matt is an alumni of agencies Stone Temple and KoMarketing and is passionate about SEO, content, and marketing that creates value. 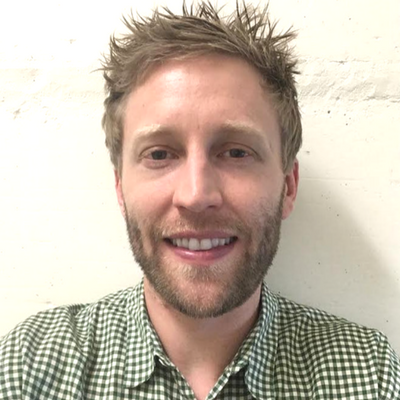 Peter Buffington is SEO Manager at the Australian Broadcasting Corporation (ABC). 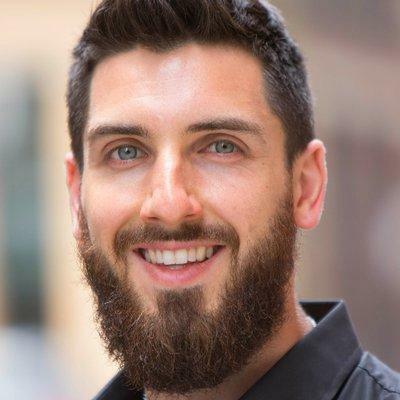 Peter leads the organization’s SEO strategy, from both a technical and editorial perspective, and specializes in enterprise SEO, content marketing, and digital media consulting. Russ Jones is Principal Search Scientist at SEO software company Moz. Russ shares insights on topics like advanced SEO, technical SEO, and competitive research. This issue of PAGES is packed with powerful insights. Our contributors have covered a wide range of topics within keyword research, from applying the practice to your content marketing, to addressing challenges that could lead to blind spots. Not on our subscriber list? Sign up now to get a print copy of our SEO magazine while supplies last — PAGES is best in print and has a limited print run. If you’re already subscribed, Issue #2 will be arriving in your mailbox soon. With the launch of Issue #2, the digital version of Issue #1 is now available as well. If you missed the window to get a print copy, you can now explore PAGES Issue #1 — check your inbox for the link. We can’t wait to hear what you think about Issue #2! 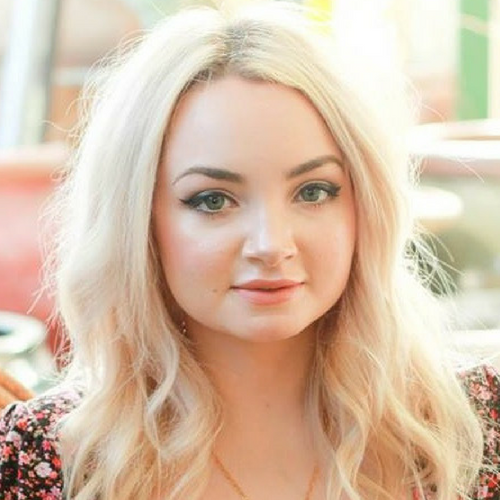 Sloan Roseberry is a marketing nerd, managing editor of PAGES magazine, and content marketing specialist at Page One Power. She’s a graduate of Boise State and enjoys trail running in the Boise foothills when she’s not furiously typing away in a dark room. You can follow her for the occasional tweet or connect with her on Linkedin.